Fall means sweater weather, pumpkin carving, colorful leaves and of course football! I recently had a Dallas Cowboy’s watching party at my house and had to share the decorations I picked up at Oriental Trading. 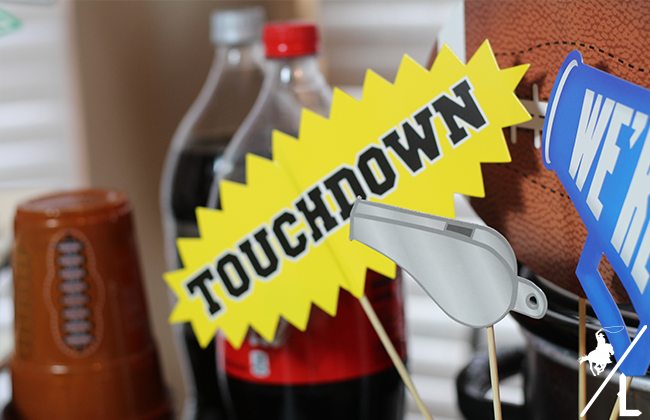 A football party is easy to put together. All you need is some delicious food, add festive decorations and a big screen tv. No need to cook complex meals and fancy snacks. 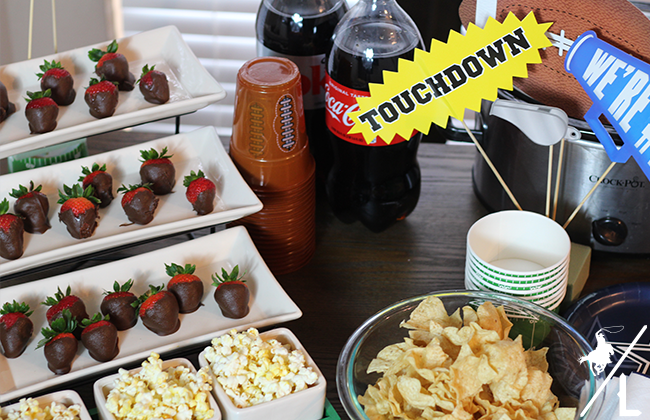 I prefer our watching parties to be laid back and enjoyable with foods that guests can grab and snack on during the entire game. 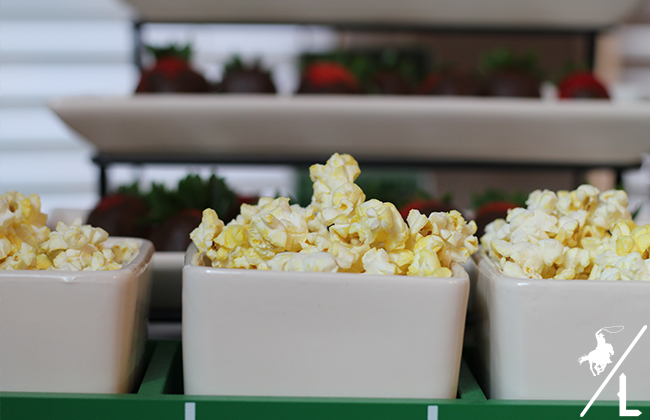 I like soda, chips & dip, chocolate covered strawberries, popcorn and chili. 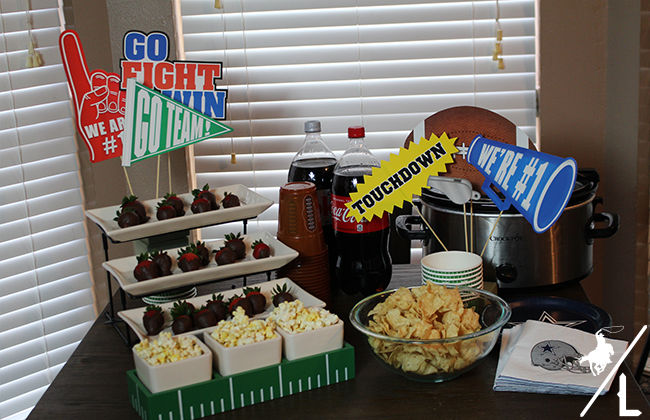 Decorate the table with football party supplies, football serving trays and plates with your favorite team logo. 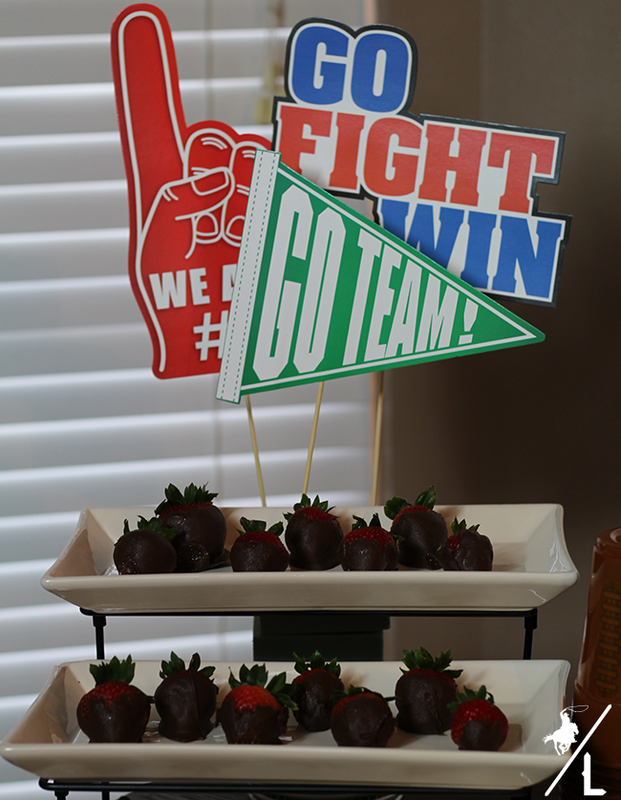 Then let guests grab a plate of food and get ready to cheer on your team! This post is sponsored by The Oriental Trading Company. While I received product for this post, all opinions are 100% my own.